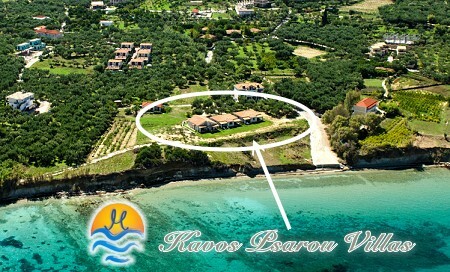 "Kavos Psarou Villas" are located just above a pebbly-sandy beach (40m away from it). 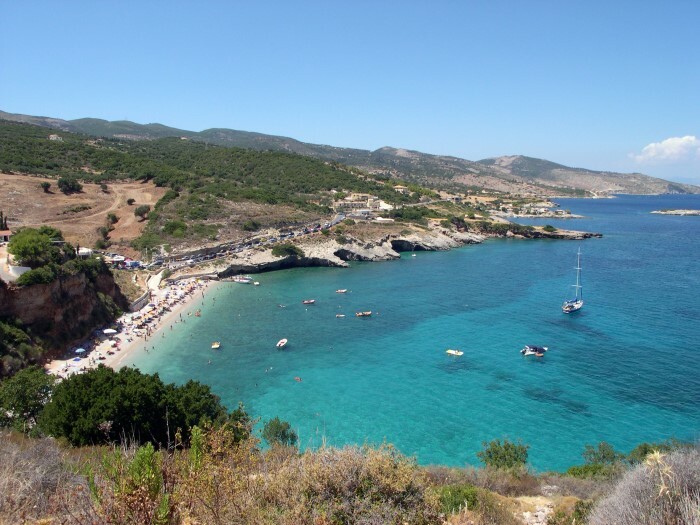 Our estate has a long front to the beach and the sea (250m), forming in that way an almost secluded beach. 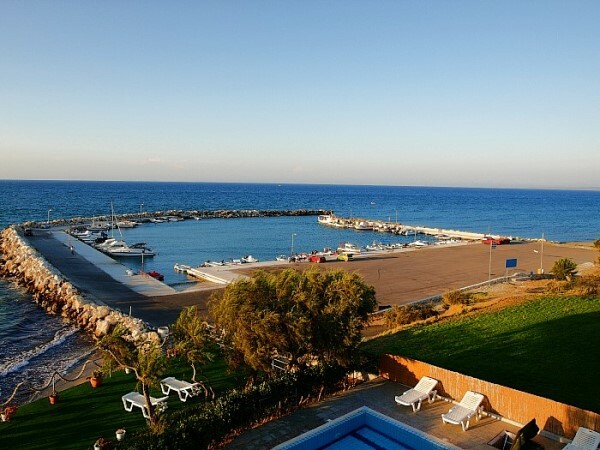 Along the coastline, 150m on the left of the complex, there is a totally sandy beach, Psarou beach, with shallow crystal clear waters, awarded with Blue Flag for the cleanliness of the beach and of the waters. 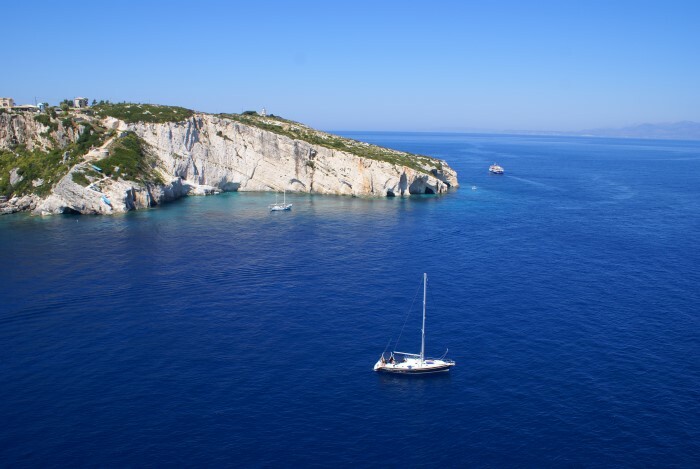 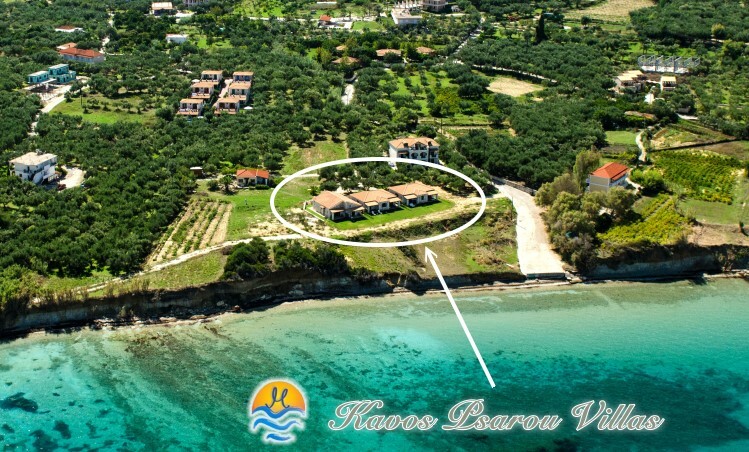 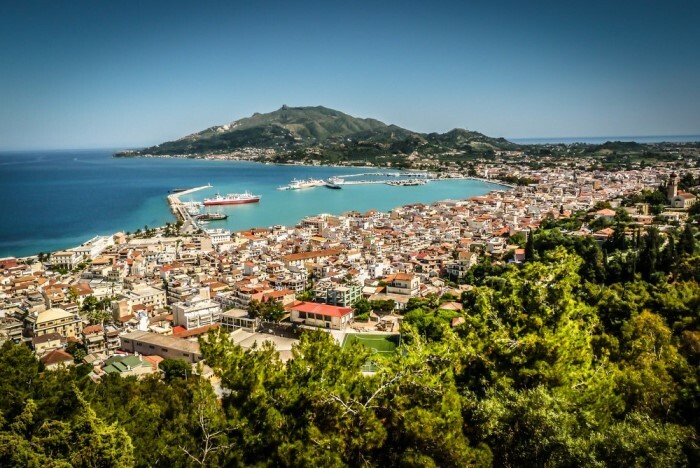 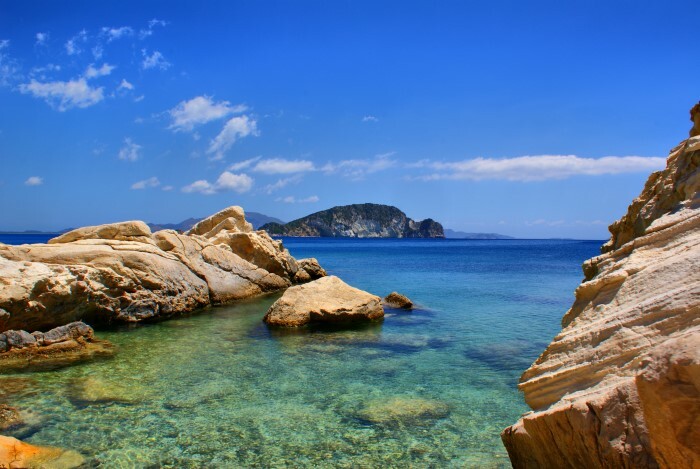 "Kavos Psarou Villas" have a central position on Zakynthos east coast and the distances to the island's main attractions like Blue Caves, Bohali, Zaknthos town old mountainous picturesque villages etc. 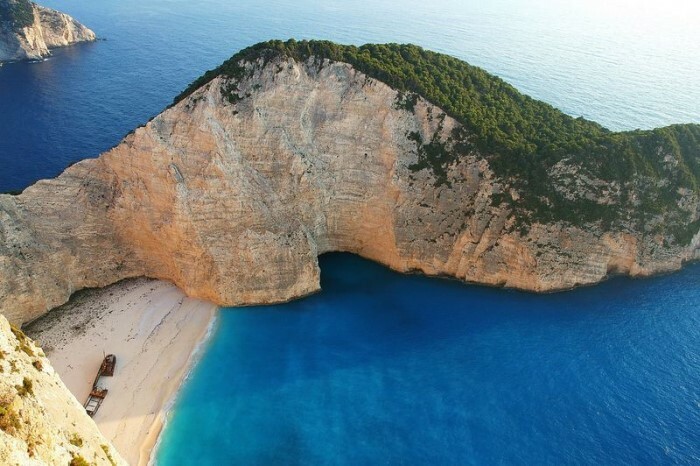 are short making it suitable for nice trips.